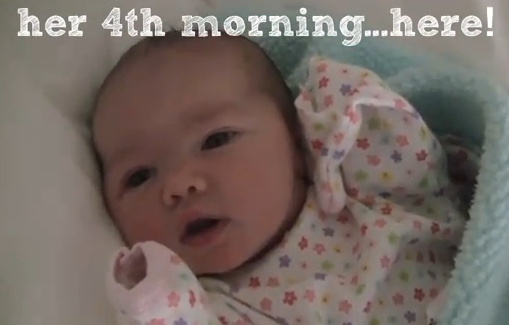 Kandeeland: Baby's First "meet" video! and now...I'm trying to type this fast enough that I can get a shower in! hooray! The most amazing before and after!!! The Look of LOVE...day 4! ONE WEEK OVER DUE DAY ADVENTURE! AHHH! Morning Hair & Day 6 past DUE DATE! Day 4 past DUE DATE! 2 Days after my Due Date! LAST POST BEFORE DUE DATE!!! A Conversation this morning & A peek in the PAST! Breakfast with my LOVE BUG! First Load of Cupcake Laundry! How to live like a Princess! 9 days til due date! This is how I blog! We're getting bigger! And closer to due date! What I did on New Year's- swedish style!